It Had to happen. Aurora Station plans to become the first hotel in space. But how likely is it we’ll be able to holiday in orbit around the Earth? 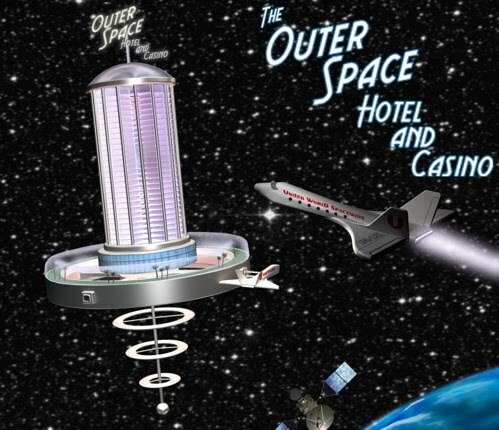 Want to stay at a hotel in space? Well you can now and maybe enjoy a little flutter as well? 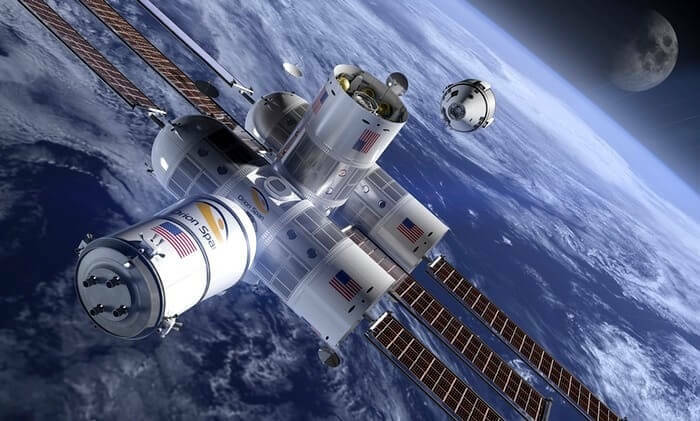 Both agree that space tourism is already a thing; it began in 2001 when American Dennis Tito paid the Russian Space Agency a reported $20m for a seven-day visit to the ISS. Some countries are already laying the groundwork for the future of the industry; 10 commercial spaceports are already taking shape across United States, for instance. Eric Stallmer, president of the Commercial Spaceflight Federation and arguably Aurora Station’s biggest cheerleader, points out the USA has regulations on the books in the form of the Commercial Space Launch Competitive Act, passed in 2016, that addresses issues such as liability, indemnification, responsible parties, and risk. But that raises an even bigger unaddressed questions – where will Aurora Station be launched from and where will guests be retrieved from once they return to Earth’s surface.